I am about to date myself…Do you remember the TV series “Home Improvement?” It aired from 1991–1999 and was one of the most watched sitcoms in the American market, winning many awards. Each week, I looked forward to seeing what mess Tim Taylor would get himself in to. As the clumsy, uncoordinated TV show host of “Tool Time”, Tim Taylor (who was played by Tim Allen,) would get himself into hot water all the time, either with his wife, his kids or the flannel sporting co-host, Al Borland. 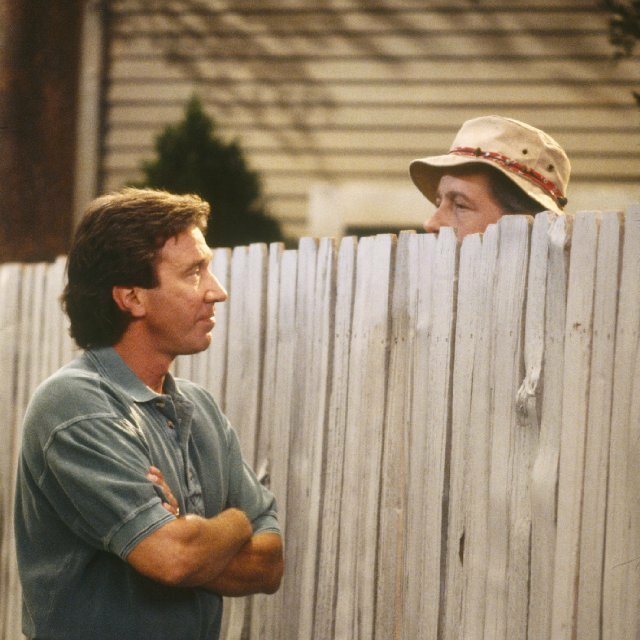 After each fight, Tim would find himself in the backyard looking over the fence for his neighbor Wilson to get some sage advice and wisdom. And all the time, Tim would walk away with a new perspective on the circumstance. Wouldn’t that be nice to be able to tidy up our mess in the span of 30 minutes? Contentment hinges on what’s happening inside us not around us. When we become discontented, the first two things we lose are our peace and joy. But the bible teaches that peace and joy are fruits of the Spirit. As long as our contentment can be destroyed by a change in our environment, we can never be content in any circumstance. Contentment is need, not want oriented. God will meet our needs; He is going to take care of us. 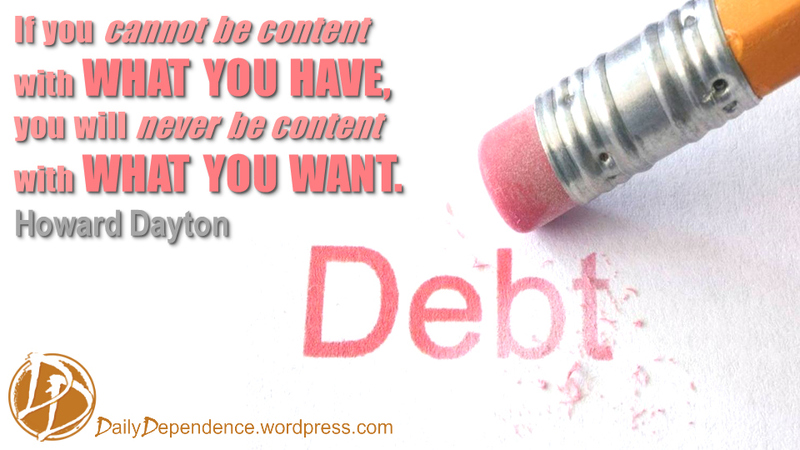 Much of our discontentment stems from not getting what we want. God has not promised to meet our wants but our needs. 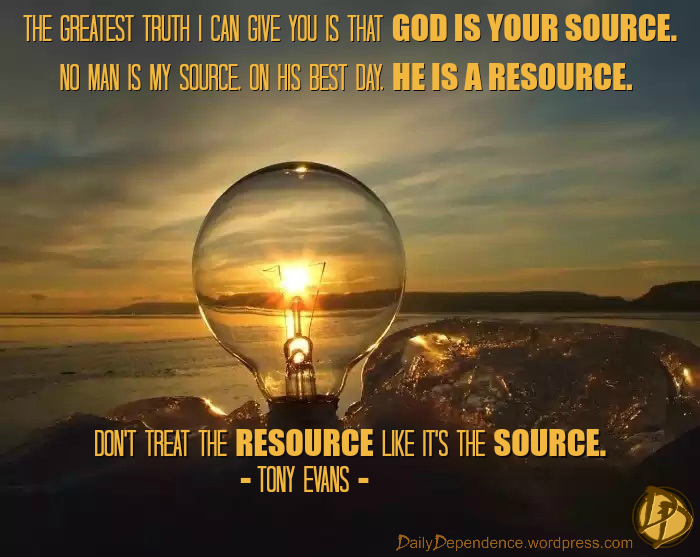 He goes on to say, ask yourself this question: Is God meeting my needs? If the answer is yes, stop and thank Him. Don’t allow your emotions to attach themselves to your wants. Contentment is trusting God even when things seem out of control. 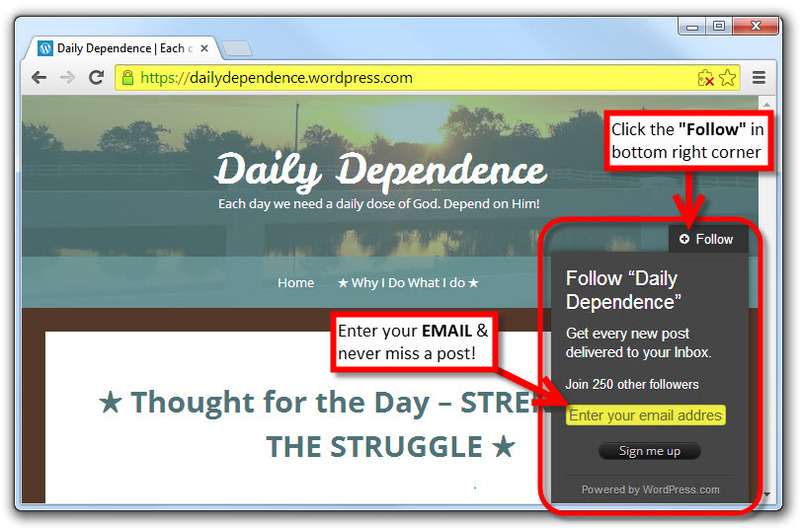 Discontentment on the other hand, is really a lack of faith in God’s love and concern for us. Philippians 4:19 says “And my God will supply all your needs according to His riches in glory in Christ Jesus.” When things around Paul fell apart, he kept trusting God. And consequently Paul was content. If we could grasp the truth behind these two quotes, we would be happier, and would have more peace and security. Sometimes though, it’s not just about wanting as nice of a car as your neighbor, but rather, the fear or anxiety of keeping a roof above your head and food on the table. Whenever I have seen Hebrews 13:5 quoted, it is always the second half of the verse (see the underlined portion below), but it is interesting to see the first part in context. We all want the “peace of God” in verse 7 but to get that, we need to first go through verse 6, and be thankful for what God has provided for us. It is all about having the right perspective with our priorities aligned with God’s. Proverbs 30:7-9 (NLT) is one of my absolute favorite verses on this subject. “O God, I beg two favors from you; let me have them before I die. First, help me never to tell a lie. Second, give me neither poverty nor riches! In all your ways acknowledge Him, and He will make your paths straight. Do not be wise in your own eyes; Fear the LORD and turn away from evil. It will be healing to your body and refreshment to your bones. Keep pressing on and looking up, to “THE ONE” who will help you reach Financial Peace! God Bless! If you are interested in learning more about managing your finances God’s way, check out this post called…★ Thought for the Day – Marriage & Money – Part 1 ★.